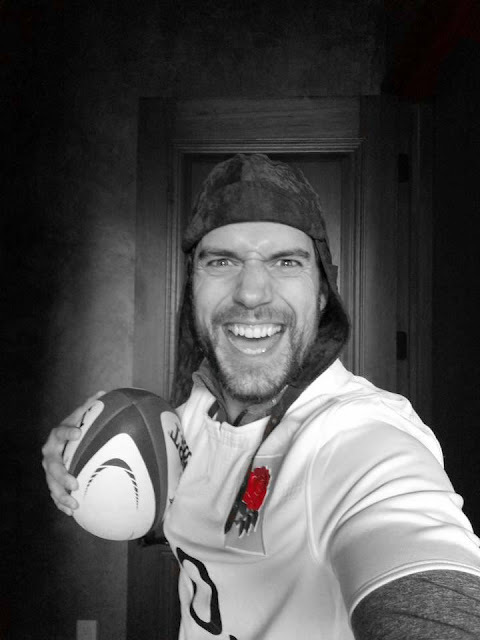 Henry Cavill News: England Rugby's #1 Fan Is Back! We were wondering when that lucky hat was going to make its return! Henry sharing his excitement (and advanced knowledge of Instagram filters) as he cheers for England, that's taking part in the Six Nations Rugby Tournament. He's a big fan of the team, and they know it..
"When you've got Superman on your side..."
that's so great! love that Henry's a proud supporter! and of course that lucky hat how can the team lose???? they have 2 good luck charms on their side! Henry of course being the best one! good luck England! Thanks for sharing HCN and Henry! stay warm everyone! Oh no! we're happy for her though. Let us know if she wants to share her story with his fans henrycavillnews@gmail.com Don't feel bad, hopefully you get to meet him sometime. Thank you for sharing! Fingers crossed you meet him too.